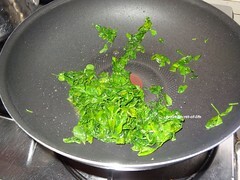 I brought other day a bunch of methi leaves. 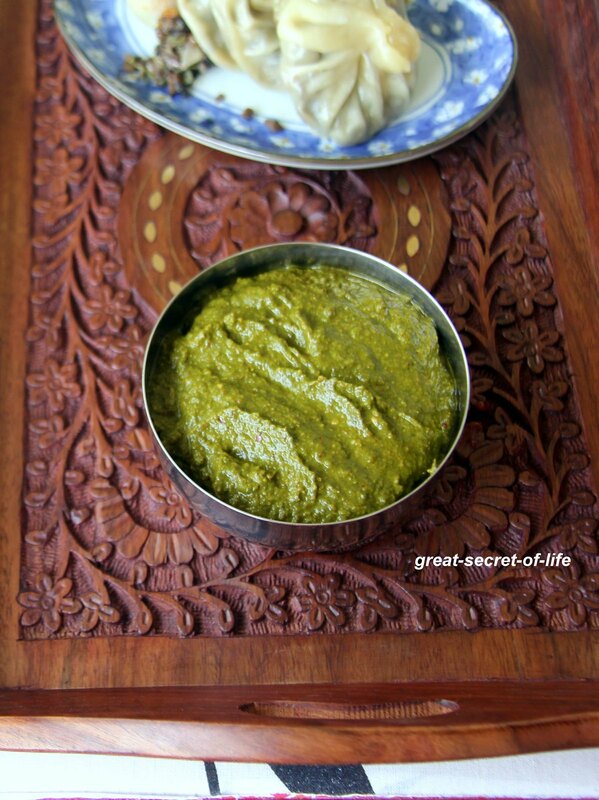 Initially I wanted to make some gravy for Chapati. But kids asked for something else. So it was left in the fridge for sometime. 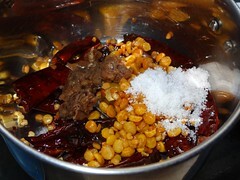 When I was talking to my mum she recommended to make thogayal which is without coconut, ginger, garlic or onion. So I have decided to give it a try. Initially I was not sure about the taste and worried that it might turn out to be bitter. But to my surprise it tasted good. 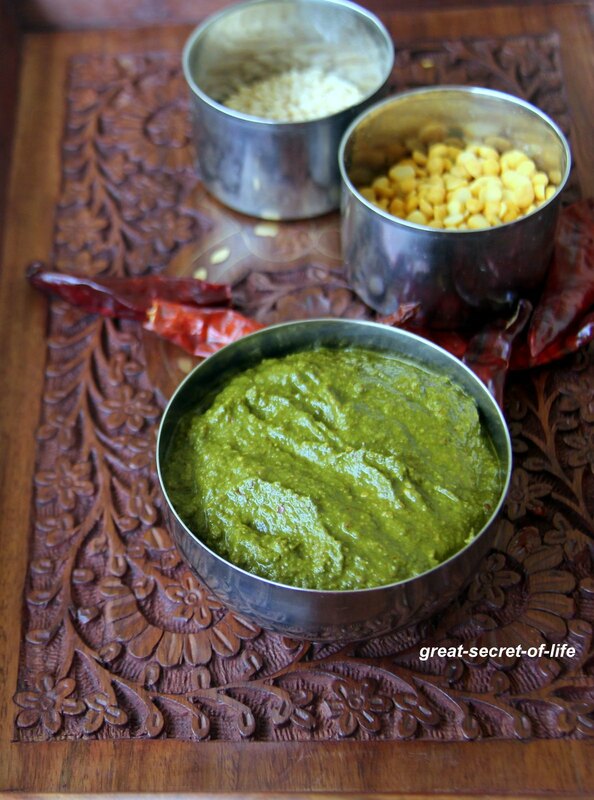 Tasty easy to make chutney. Like the chutney and the presentation. 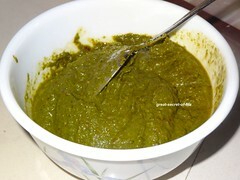 Delicious methi chutney, I didn't know that we can make chutney with methi so yumm love it. 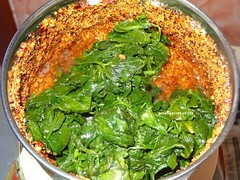 Chutney with methi leaves, very new, will try this out soon.. 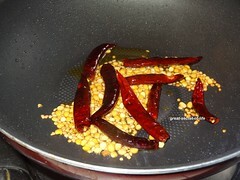 Very healthy n definitely a delicious chutney, quite interesting. How long can you keep it in fridge?